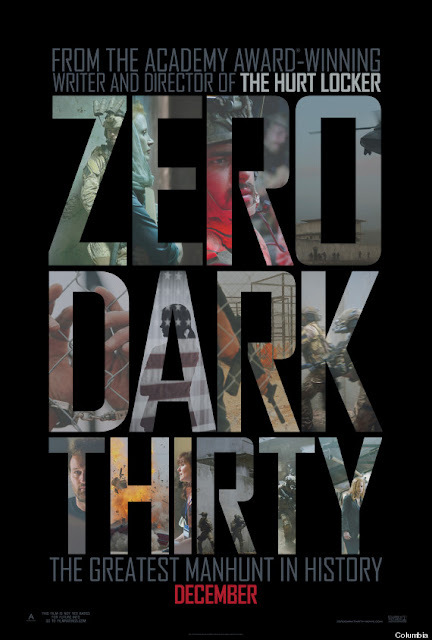 The movies The Hobbit: An Unexpected Journey and Zero Dark Thirty come out on DVD this Tuesday, March 19, 2013. Before you buy, read the movie review here on FREEISMYLIFE. And if you are buying, please use my Amazon affiliate link to purchase your movie.. 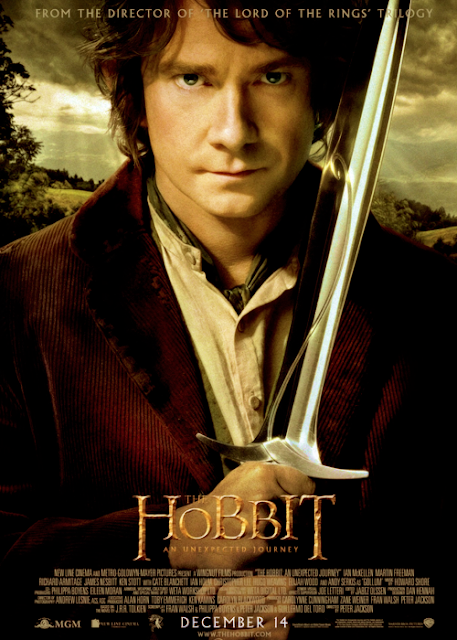 Plot: Bilbo Baggins is swept up on an adventure with Gandalf the Grey and thirteen dwarves, led by Thorin Oakenshield, in order to reclaim the Dwarf Kingdom of Erebor from the fearsome dragon Smaug but before they get to the Lonely Mountain they must pass through the Goblin Caves where Bilbo will find Gollum and a his "precious". 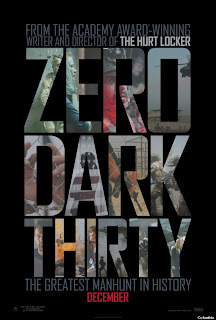 Plot: Follow CIA agent Maya in her decade-long quest to hunt down Osama Bin Laden. The hard work, determination and sacrifice involved leads directly to the raid on a compound by Seal Team 6 in May of 2011.